Obviously, jealousy is one of the deadly sins and no one likes the green eyed monster when it really rears its head. But a little bit of envy from your friends because your house looks so fabulous is no bad thing and it isn’t hard to create just a little jealousy without spending a fortune. Big things like a new kitchen or a garden makeover are not something that many of us can do more than once or twice in a lifetime, but some little touches can have the same effect, if you give it some thought. Green fingers – green eye! Gardening is very relaxing and it also can make your friends absolutely green with envy. If you have a conservatory, you can bring the garden inside, so you are not even at the mercy of the weather. Sensible flooring in the conservatory will make it cosy without being hard to maintain so something like a natural fibre rug would be a good choice or go for colour matching with a green rug. Keeping the lawn away from the door with a well-positioned patio will be a help and you can also make sure you are lounging elegantly with something cool to drink when your friends pop by. If your friends think you live a life of luxury, they will be jealous from the moment they step into your home. Leather furniture, well-chosen lighting and a luxury pile rug in autumnal colours will look the business. A well-thumbed leather bound book, some really spectacular sound equipment and a well-stocked bar will finish the look and if you have to work every hour to pay for all this leisure, there is no need for them to know – it’s all in the window dressing after all! Of course, it may be that when you visit your friends you will get a little envious too – they will also have a few tricks up their sleeves such as some funky rugs in the guest room and a TV screen bigger than your car windscreen! Just remember, that they may have gone all out to make you jealous just because they would kill for your lounge furniture or your garden loungers. When it comes to envy, what goes around definitely comes around. Instantly Brighten up a Nursery or Kids Room with a Fun Rug! Children’s rugs are an efficient cost effective way of brightening an otherwise dowdy dull room. Costing between £20-40, with a range of styles for boys and girls, the Kidz Zone range provides a vast assortment of choices; from sweets, places, slogans, animals and educational rugs that are very beneficial for toddlers and young children, teaching them about the solar system and how to play various games. 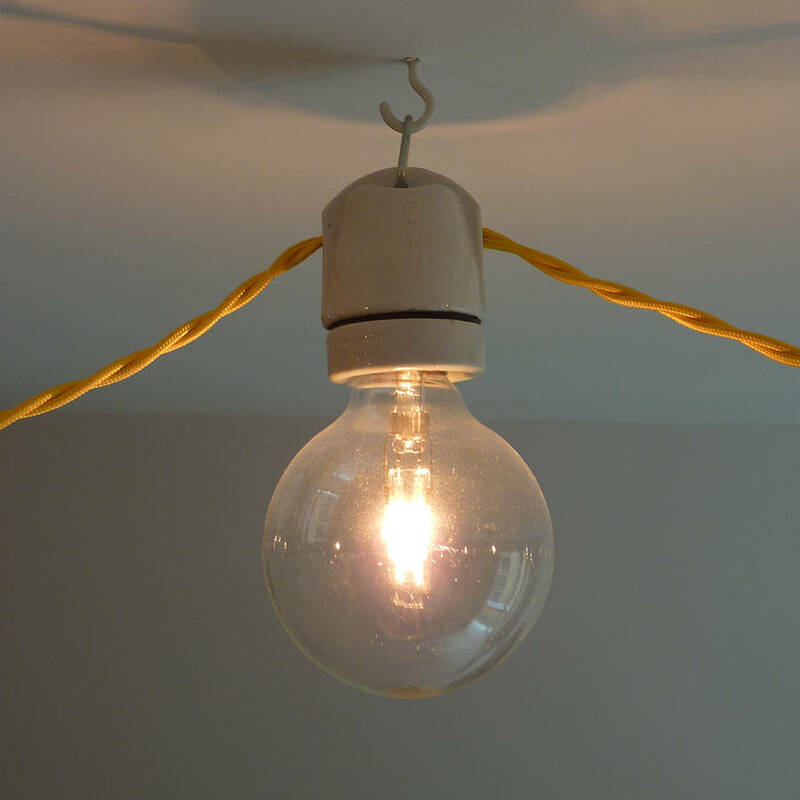 They are a cost efficient way to decorate a room at minimal expense. The fun, colourful, exciting range of rugs mean invigorating a child’s room can be cheap and cheerful without costing an arm and a leg. The small range of rugs are easy to clean and care for and a good way to teach the kids to tidy their rooms themselves. The rugs are made with polyester and nylon and are sized small enough to fit into any child’s room, injecting colour and personality into any bedroom. Rugs can be used to orient the room as rugs can be used to secure specific areas, for example a rug in front of the television, beside the bed or in the centre of the room. The rest of them can then be structured around the centre piece that the rug provides. A wide range of colours and designs are available to suit sons and daughters and a variety of ages and room colour schemes. Rugs are compact and portable meaning they do not take up much space and can be relocated whenever a change of scene is required. It’s a quick way to make a room suddenly appear different without having to completely redecorate. These are just some of the perks involved when trying to brighten up your child’s room. Hands up everyone who really hates cleaning! There are a few misguided individuals out there who claim to love cleaning but they are very rare. Most people really hate cleaning and will do anything they can to avoid it. The majority of us don't let their homes get to the kind of state that warrants a reality TV show’s intervention but a home that is lived in usually has more fluff on the floor than in the hoover bag and that is how it should be. If you really are cleaning averse, there are a few good shortcuts you can make to ensure your home can look good for visitors in a jiffy. Black rugs can look incredibly stylish but no one would deny that they pick up every little hair and bit of fluff going. Add a light coloured cat or dog and you’re doomed. If you choose a rug as an accent in a living room that doesn’t show the bits, you will always have at least one room where the floor looks good – mid-blue rugs and shaggy rugs are best of all because for some reason they don’t show marks. A shaggy rug looks great with just the occasional shake – but make sure you do it outside if you don't like dusting! Just as people ‘eat’ with their eyes, so people judge cleanliness with their noses. If you spray some polish in a room, many people won't notice the dust – their other senses will tell them you have just cleaned in there. Similarly, if you scatter just a small handful of lavender flowers in a long pile rug, as the visitors walk on it, the smell will be released and they will not notice the old takeaway cartons stashed behind the sofa. Actually, they probably will notice that, but there will be a whole lot of other things they won't notice! There are certain smells that just make a house smell like a home and toast is one of them. Failing that – perhaps toast isn’t the right smell for mid-afternoon, say – put a coffee bean under the grill for a moment or two or, taking your cue from the lavender in the shaggy rug, pop some rosemary under your flat weave kitchen rug and that will also smell gorgeous as if gourmet cooking is going on. Wasting money on your home is all too easy! Sometimes the little devil who lives in the bit of your brain labelled ‘shopping’ whispers in your ear and you just have to get yourself a bit of retail therapy. Your weakness may be shoes, clothes, holidays or something bigger such as a car or even a new home. You can occasionally beat the little devil down – especially if it is the end of the month and you have five quid and pocket fluff to live on until payday, but sometimes the only answer is to give in to it. Your kitchen, if it is typical, has at least two cupboards absolutely packed to the doors with gadgets you bought because they would revolutionise your life. If you bought them more than about six weeks ago, it is an even bet that most of them will be either broken or missing a vital piece that accidentally went into the rubbish with the peelings. But you would insist on buying that juicer that all the reviews said was impossible to clean and got precisely three teaspoons of juice from a kilo and a half of oranges. Common sense told you to buy yourself something sensible like a nice new flat weave rug to save your feet from the cold floor, but you knew best! Now you have chilblains and you still buy juice in a carton. Actually, this is a much more sensible buy than a gadget, but there is a limit to how many lamps one room can possibly need. Try to keep it down to one or two or your room will look like a lighting shop, with all the bulbs vying with one another. If you do feel the shopping bug, try to rethink the room as a whole, with a definite budget in mind. If you do this, you could perhaps begin with choosing one lamp, an accent rug in wool and a few cushions. This way you might even end up with a room looking pretty good. 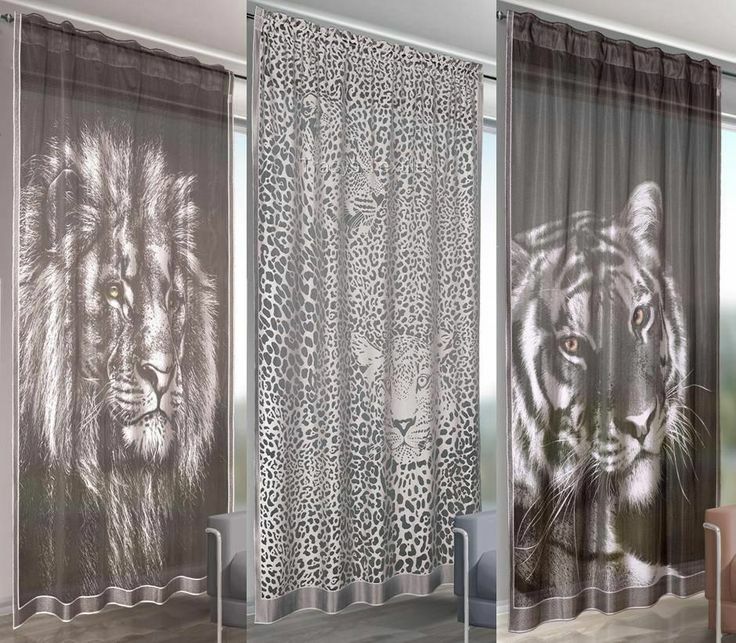 If you still feel the need to splash the cash you can then go for one really crazy purchase, like some tiger skin print curtains – that isn’t to say that would be a good idea, but sometimes only crazy will really stop that little devil! Conservatories can be one of the most relaxing, calming spaces in a home, when they are decorated correctly. They can also be made to feel very cold and unwelcoming if they are not attended to. The great thing about conservatories is that the very nature of the room is gregarious, social and allows a certain level of freedom that is not always obvious with other rooms. Not everyone has a conservatory so if you have one, it means you have the liberty to transform it into the room of your dreams. It’s quite important to consider the use of colour when adding warmth to conservatories. Colour can be one of the quickest ways to instantly lift the mood or turn a dreary place into a sanctuary. Light or bright colours such as whites, yellows, oranges, pinks, blues and greens can add a brilliant, soothing glow. Teaming lilacs with pinks, yellows with oranges, greens with blues and reds can be really indulgent, alluring colour schemes. If your conservatory has great natural lighting, you might not need to emphasise the colour scheme so strongly but you might enjoy the way the sun plays with the colours. Glass conservatories are a great way to make the most of natural light and keep the room airy and mercurial and also mean that at different times of the day, you can appreciate the conservatory in different ways, enjoying the morning sun and star gazing at night. Add warmth by installing blinds to give a sense of privacy and intimacy and prevent nosy neighbours from peeking in. Furniture and decorations are also important to consider. Comfortable chairs, low tables, and an assortment of flowers, statues, lamps, cushions and a plush rug can be collaborated to create a sanctuary or retreat from the woes of the world. Rugs can elongate a room and add space, character and detail as well as providing a focus point around which you can base your tables, chairs and sofas. Things that may not fit in with the décor in the rest of the house can shine in this room, where you may wish to create an entirely different atmosphere in contrast to the rest of the home. It’s very important to utilize your space accordingly. Don’t crowd your conservatory with items and furniture as it can overwhelm the space and quickly turn it from a relaxing space into a nightmare. Large, spacious conservatories can obviously take a fair bit of experimentation. Of course, cold flooring is common in conservatories and plays a huge part in affecting the temperature of the room. A large cosy rug or a long narrow carpet runner can add that much needed warmth and sense of homeliness to a conservatory, especially if you spend time there in the evenings and at night, or have guests staying over in that room. Although a lot of these details work well alone, combining them can make a very powerful statement. Got kids? Don't buy a luxury rug until they’ve all left home! It might look a bit obvious if you just roll the rug up and put it somewhere safe while the kids are in town, but you don't have to be quite that obvious. If you get a budget rug which is the same size, you can put that down for the duration. It’s true that all their friends will go away thinking that their mate’s mum and dad have shocking taste, but that won't hurt a bit. If the kids assume you have fallen on hard times, you might find that that will stop quite so many raids on the bank of Mum and Dad, so that’s a bit of a bonus. Either way, you can't lose and your luxury rug will live to see another day with no fag burns or red wine stains. Naturally stain resistant fibres such as polypropylene will shrug off most stains, you can even use bleach on them and they won’t discolour, but many luxury rugs are produced with wool which will absorb liquid stains. Treating your luxury wool rugs so it will shrug off stains is another way forward, but you will still need to take action if anything is spilled and of course nothing will shrug off a careless cigarette end. Smoking is pretty non-PC these days but it’s silly to assume that no one does it any more. And however strict you are about smoking indoors, it takes a pretty hard hearted person to chuck out one of their children’s friends into the dark and stormy night. It’s not so bad throwing out your own kid – you do after all have a luxury rug to protect – but usually guests get better treatment. The only answer is loads of kitchen roll stashed behind the sofa, a soda siphon, a bottle of white wine open and ready, a container of salt, huge ashtrays and a big forgiving smile.